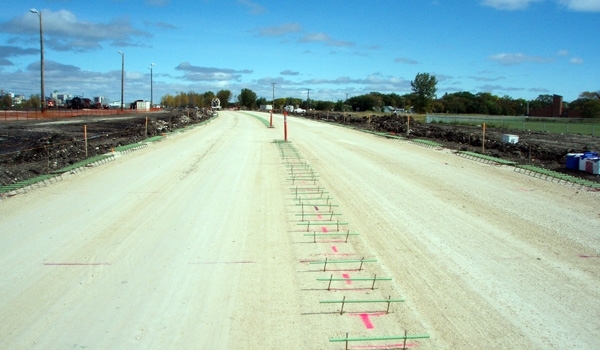 Rapid Transit Corridor - Bituminex Paving Ltd.
Bituminex Paving Ltd. completed the Stage 1 Roadworks contract for the City of Winnipeg in 2010-2011. 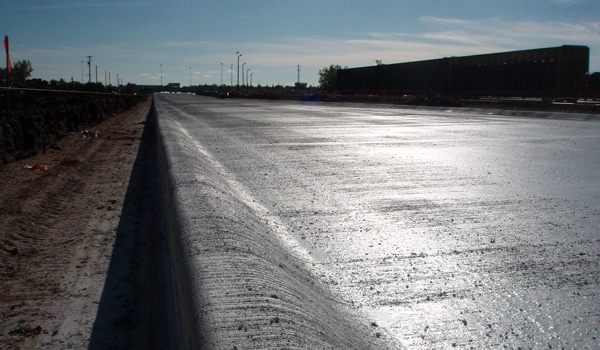 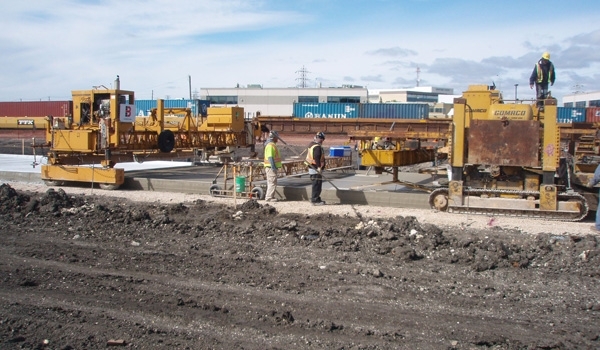 This $10 million contract involved excavation, land drainage installation, sub base and base course installation, concrete pavement and asphalt pathways. 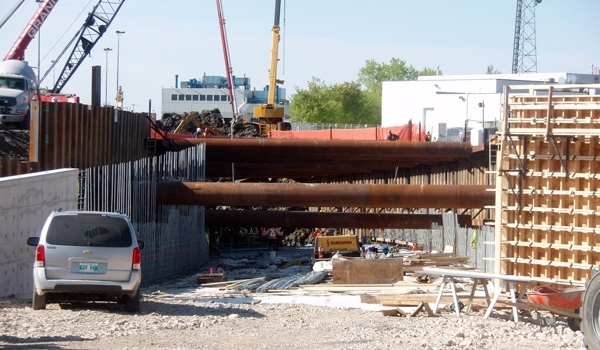 The "degree of difficulty" was high, as the project included paving through a 350 meter long underground tunnel. 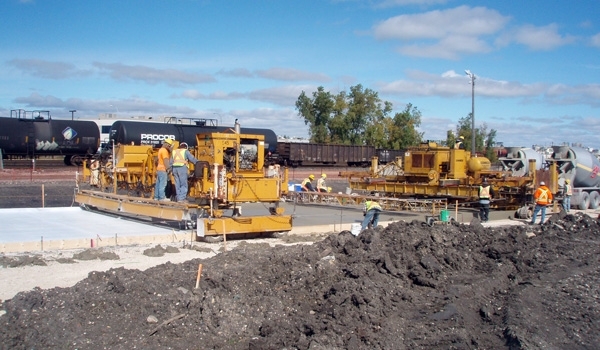 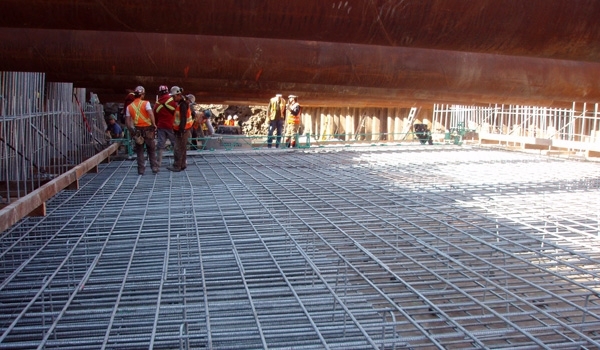 Ventilating the tunnel of exhaust fumes during base placement and concrete paving was a complex task which required the purchase and installation of two huge custom built fans.